We also offer member advocacy for benefits, housing, employment and substance use counseling. Trinity Center serves people who are homeless and those experiencing poverty. The Center is an opportunity for community and a safe place off the street. 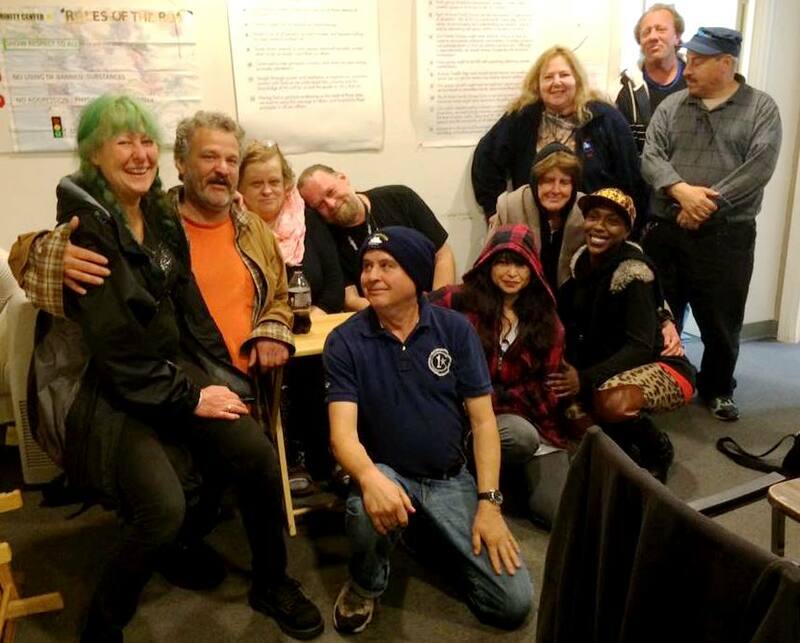 Learn More about how you can help Trinity Center support the homeless and working poor of Contra Costa County.